Handwriting skills is something I wish I would have focused more on when my son was learning to read and write. 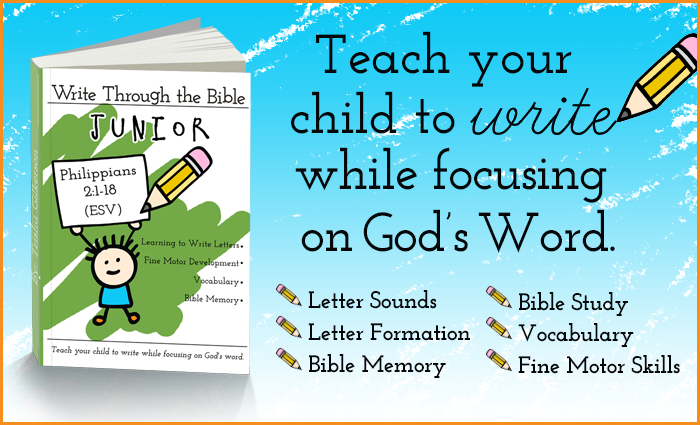 These 200+ pages of free handwriting practice printables will be all the help your child needs. My son is 8, and I noticed earlier this year that his handwriting was really illegible at times. I had to help him brush up on his letter formation skills some more. This post shares information on a gradual approach to teaching handwriting to my preschoolers. 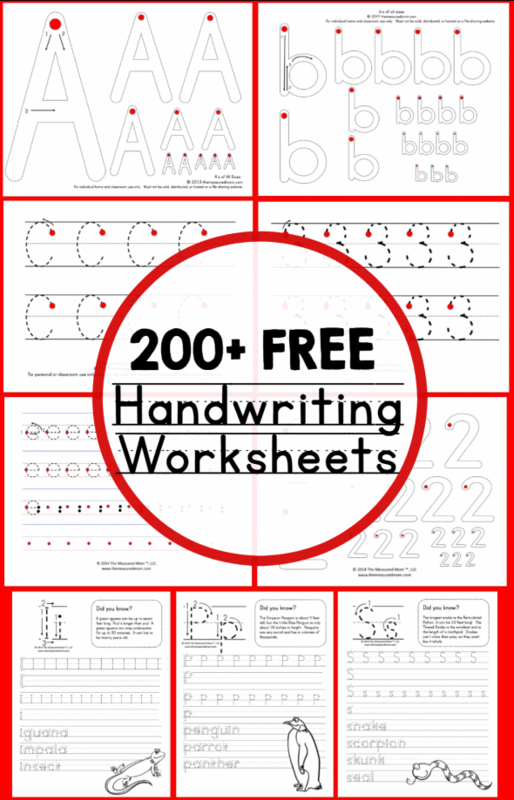 These free printable handwriting worksheets will work well for kids in preschool, kindergarten, and early elementary. You can also use them like I will, to improve penmanship. It’s never too late. 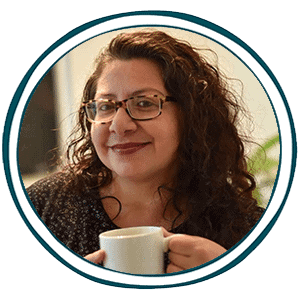 Click here for insight on how one family taught handwriting and 200+ FREE handwriting worksheets from The Measured Mom.